Known business consultants have long favored outsourcing non-core functions like payroll processing. While many businesses prefer to manage their payroll accounting internally, either through manual bookkeeping or some payroll software, other businesses choose to outsource it to payroll professionals. It allows the businesses not only to leverage their professional expertise, but also sufficient time and resources to focus on their core functions. So, if you also wish to know the benefits of outsourcing payroll accounting services. Here is the list of advantages for outsourcing payroll services. Handling payroll function is no cake-walk. Payroll department has to look into several intricate and minutest of details such as garnishments, new hires, terminations and benefit deductions to name a few. Plus, any changes in federal and state regulations just makes it even more complicated. Outsourcing payroll accounting to a professional firm unburdens you from worrying about these time-consuming tasks requiring 100% precision. It also frees up your HR department’s time which can be utilized for core functions which are strategically more important for your business. Strategic resource management is one of the reasons, organizations prefer to outsource payroll accounting, which gives them a competitive edge as well. Simply because payroll is not a one time thing. One payroll period follows another and the working hours in between never seem to be sufficient. Each year numerous small and big businesses end up paying heavy IRS penalties. According to the Internal Revenue Service department, on an average the penalty amount paid because of incorrect or delayed filings is $845. Payroll mistakes are not to be taken lightly, because while this can upset your employees, filings with omissions or incorrect details raises a red flag. These mistakes lead to undesirable events such as heavy penalties and even audits. Besides, it’s almost impossible for a small enterprise to be on the ball with the latest changes in federal and state tax regulations. Since professional providers have to stay abreast with all federal and state regulations all the time, they can manage calculations and filings with utmost ease at a very nominal cost which if you managed otherwise, would cost you several labor hours and penalties. As a business you can save several precious dollars by outsourcing your payroll function. This is particularly true if you happen to be a small or medium sized enterprise. 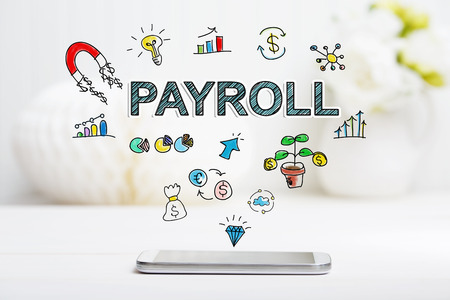 Established enterprises with a larger work-force can afford to have an in-house payroll department, but if you are a small business with limited resources and small work-force, you must seriously consider outsourcing your payroll function to a professional and reputed payroll service provider. If you compare the expenditure of doing payroll in-house to outsourcing it to a professional payroll service provider, you will realize that a good amount of money can be saved. Imagine the activities your in-house payroll executive will have to take care of and the amount you will end up spending. Few of the activities are payroll calculation, signing and distribution of checks, payroll software purchase price, calculation of taxes and returns, garnishments, W2s, reporting of new hires and terminations and training & support. Since time is money, as a small business owner or start-up, it’s costlier for you. This is the reason that many small and middle sized businesses make a smart move by outsourcing their payroll function to a payroll firm. Payroll processing is quite complex a process which involves loads of monitoring due to inherent risks involved. Theft of personal information can cost you a fortune. Yes, your employees are trustworthy; however, it requires extensive monitoring and security. Without appropriate measures of security, tampering with company information and abstraction of funds may come about which again can incur pretty heavy losses. Payroll service providers are liable to have such measures in place. With state of the art technologies in place, timely alerts are raised in case of any payroll fraud which reduces the need of 24×7 manual intervention. Data storage and protection measures, multiple server locations and backup facility ward off any potential possibility of payroll fraud. Providers usually invest heavy amounts of money to have such avant-garde measures in place which is not possible for you to have in-house if you are a small business. Manual bookkeeping cannot help prevent fraudulent activities like these technological systems can do. 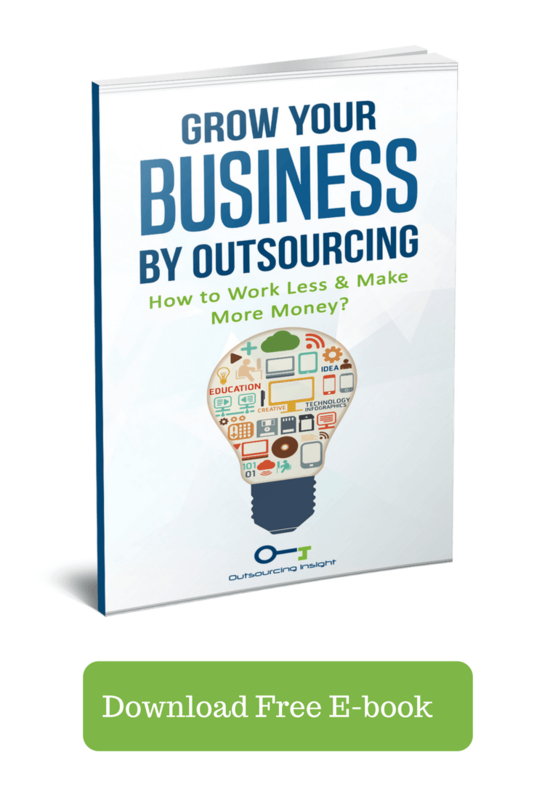 Hence, outsourcing payroll function to a vendor is a smart move to make. Outsourcing payroll accounting gives you access to professional team of experts who study and research a lot about government regulations. Renowned payroll service provider agencies have an experienced team of experts who can manage benefits and deductions in payroll system. Besides, workers compensation, addressing employees concerns and human resource in general are taken care of pretty well by the team which is an added advantage for you as a business. While searching for a good payroll service provider, you should also find out if they have a 401k plan to offer. These transactions are an inextricable part of system and hence the inclusion of the plan will take you a long way. In-house payroll management means investing in paid software plus upgrade costs. Since you need the latest tax tables installed on your systems all the time, that’s an extra time and money consuming strenuous activity, you can’t evade; however, by outsourcing you can say goodbye to these maintenance and infrastructure cost woes with utmost ease. Also, as discussed earlier it also eliminates the possibility of incorrect filings leading to penalties. Employees working in small scale companies always want direct bank deposits to be made; however, for small companies it is quite difficult to do so. They have to roll out paper checks every month and also have to manage plenty of paper work to keep a record of rolled out payroll checks. Outsourcing payroll allows you to eliminate plenty of paper work and also eliminates the possibility of any fraud. It’s also less time consuming and error free which makes life easy for small enterprises. Outsourcing payroll functionality will help you streamline payroll process without much complication. Also, an overworked payroll employee doing multi-tasking may quit his/her job anytime and walk out with the knowledge acquired during the tenure. The risk always looms large particularly on small businesses relying on an employee to manage multiple responsibilities. Outsourcing payroll accounting to an outsourcing service provider relieves you from this stress. Also, output in terms of quality and accuracy will always justify your investment giving you ROI manifold. Having a robust HRM system is essential for any enterprise today. Outsourcing your payroll accounting equips you with a robust human resource management system offering faster processing of information and better employee management than an in-house manual human resource management system. Choosing right payroll service provider can give your firm a competitive edge.